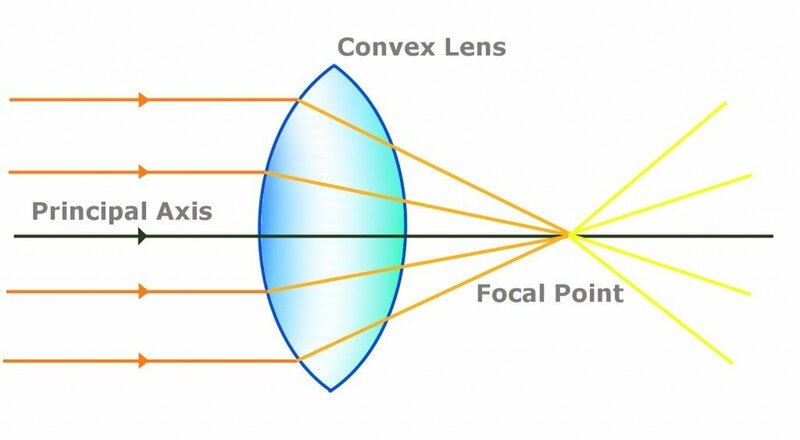 Why Does A Circular Lens Produce A Rectangular Picture? The light falls onto a circle, but the shadow produced is a rectangle. Why is this so? It is for reasons both aesthetic and practical — reasons that conform to both science and custom. The sole purpose of a lens is to converge light. The objects inhabiting the visual field that you wish to capture reflect the Sun’s light or artificial light onto the lens of the camera. The camera then bends and focuses those rays of light towards a small region that aligns with its center. The quality of an image, which is primarily determined by its brightness and sharpness, is proportional to the amount of light the lens absorbs. The best lens is one that absorbs as much light as possible reflected by the visual in its sight. Such a lens generates impeccable images, even when the objects are dim. 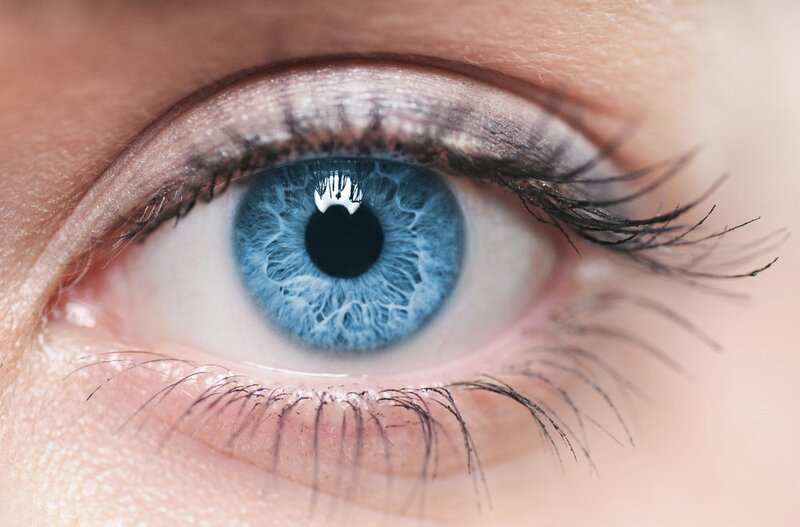 In fact, the pupils of our eyes expand in dark environments to increase the area and therefore the absorption of light. Nature is far from perfect, but it certainly is parsimonious and therefore impressively efficient; it seldom wastes resources. (Seldom and not always because, for instance, a giraffe has a needlessly circuitous digestive system.) It is therefore no surprise why the convex lens employed by the human eye to converge light on the retina is circular. Opticians discovered long ago that the optimum shape that maximizes absorption is the circle. Rectangular lenses are frowned upon simply because their employment entails the sacrifice of absorption, therefore brightness and sharpness, and therefore the quality of the image. Furthermore, images generated by a rectangular lens vary with the lens’ orientation, while images generated by a circular lens obviously don’t. 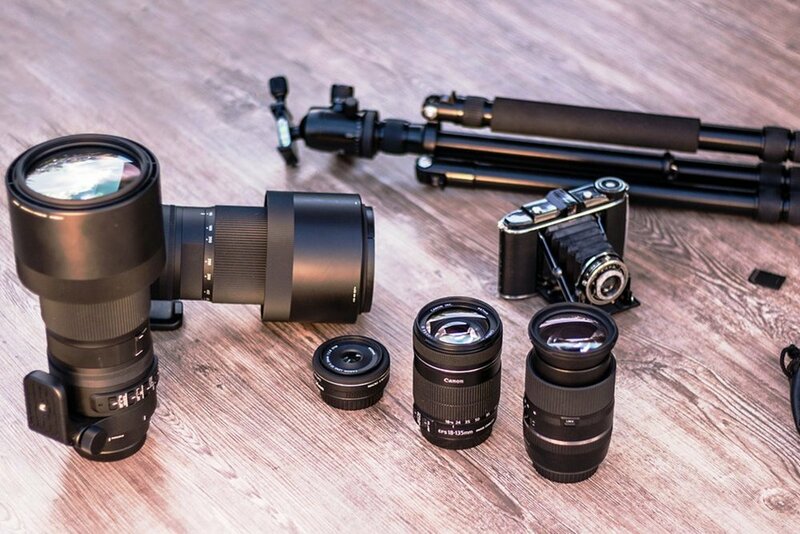 However, the scientific reason is not the only reason why cameras employ a circular lens. Employing a circle is much more practical than employing a rectangular lens. A circular lens is much cheaper to manufacture, for the simple reason that it is the easiest to manufacture. Compared to a rectangular lens, a circular lens is far easier to move, spin and polish. One can argue that eyeglasses are fixed with rectangular lenses, but lenses that are rectangular, hexagonal or of any other shape that may please your idiosyncratic self are actually carved from larger circular lenses. That being said, what determines the shape of the picture is not the lens, but the sensor. Why Does Such a Lens Generate Rectangular Pictures? The rays of light are converged by the lens onto the sensor. That is the only purpose of a lens – to converge light. The rest of the work – the construction of the image – is done by the sensor. The sensor, despite the lens’ rotundity, has always been rectangular. The sensor in old cameras was rectangular film, which was stitched to other films, and the strip was rolled up to form a tape. Today, the sensor is a rectangular chip, what is called the Digital Signal Processor (DSP). Remember that pictures are rectangular for reasons that conform to both science and custom. Let’s begin with science. Let’s assume the lens converges the light on a circular sensor. The problem is that the quality of the image such a sensor produces worsens as we move farther from the point of convergence. The image is finest around the center, while the edges of the circle represent the regions that exhibit the lowest quality — regions that are dimmer, blurred and smudged. The culprit is, of course, the lens, not the sensor. It converges light towards the center, thereby depriving the edges of light and therefore quality. However, we cannot discard a circular lens for the practical reasons cited above; it is simply the best we can do. To obtain a splendid image, what then must be tinkered with is the sensor. It seems fair to crop a rectangle from the circle because, while we do lose crucial photographic information, it is not of much aesthetic value. The rectangle without the blurred edges is definitely more appealing. It is obviously more rational to completely exclude the undesirable regions, rather than including them, which would mar the appearance of the finest and most desirable region. Also, today, the electronics that constitute a processor are built on diced wafers of semiconductors. Carving a circle is quite a strenuous task. In fact, carving one ensures the wastage of material that forms its edges, as it might be diced disproportionately. The larger wafer could be diced in hexagons, the optimum shape to pack objects. Why else do you think bee hives are hexagonal? However, this makes the process cumbersome, since hexagons deny us the ease of cutting straight throughout. A rectangle might not be the optimum shape, but it can be sliced straight throughout and it is almost impossible to do it disproportionately. Although it is quite fortuitous that science just happened to agree with custom. The primary reason why the first sensors were made in a rectangular shape is that we are accustomed to looking at pictures in rectangular frames. Throughout history, circular papers and canvases have been found to be as rare as the Big Foot. Rectangular images are much more exposed or comprehensive and are therefore more intuitive and pleasing to view. Why circular lenses have been forced to produce rectangular images is simply a matter of convention. It is an old habit that won’t just die hard, but, it seems, won’t die at all. Lastly, bear in mind that rectangular sensors are not really better. The image below is one of the several images that comprise Carl Stoermer’s album. It contains circular images he captured furtively as a spy around Oslo in the 19th century with an unusual camera that utilized a sophisticated circular sensor. Visit this link to marvel at the unprecedented sharpness of the images. This is because the sensor has cropped only the center or the finest region of each picture. This is what still upsets the aficionados of circular, clearer images who unwillingly live in a rectangular world. 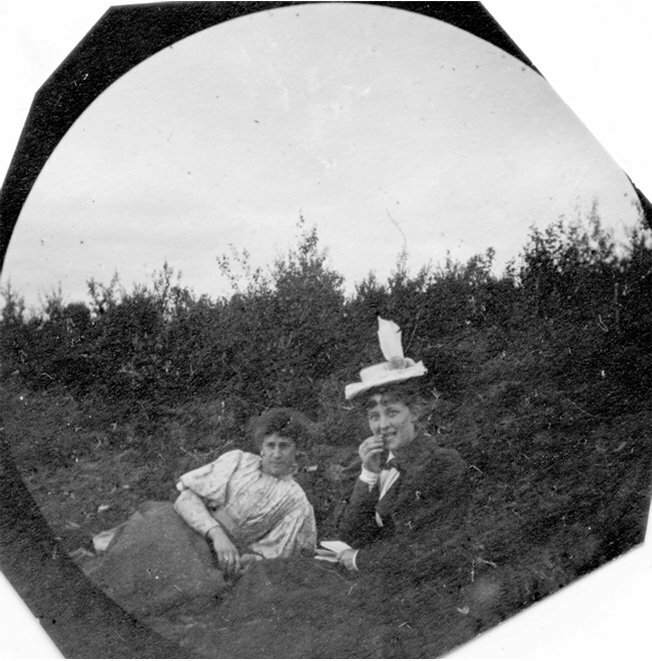 However, imagine how strange and cumbersome stitching, creating and eventually accessing a circular album would be. No one doubts their striking beauty, but generating one is terribly impractical and unconventional.